Lake California Boosters is a non-profit, non-political organization composed of residents from the community. The purpose of the club is to raise funds for improvements to Lake California and to offer scholarships for youth in the community. 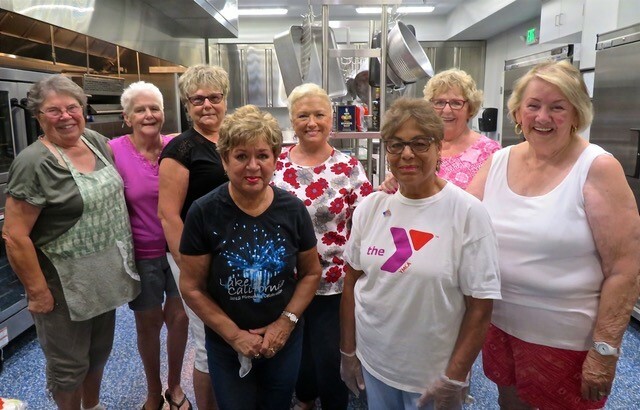 The Booster’s raise funds by offering dinners throughout the year which are often coupled with bunko. New members are always welcomed, so you are encouraged to join us at our next meeting if you would like to volunteer. If you are new to Lake California, this is an excellent way to make new friends and you will find that the Boosters are some of the nicest people in Lake California. Brochures are available at the LCPOA office for more information.